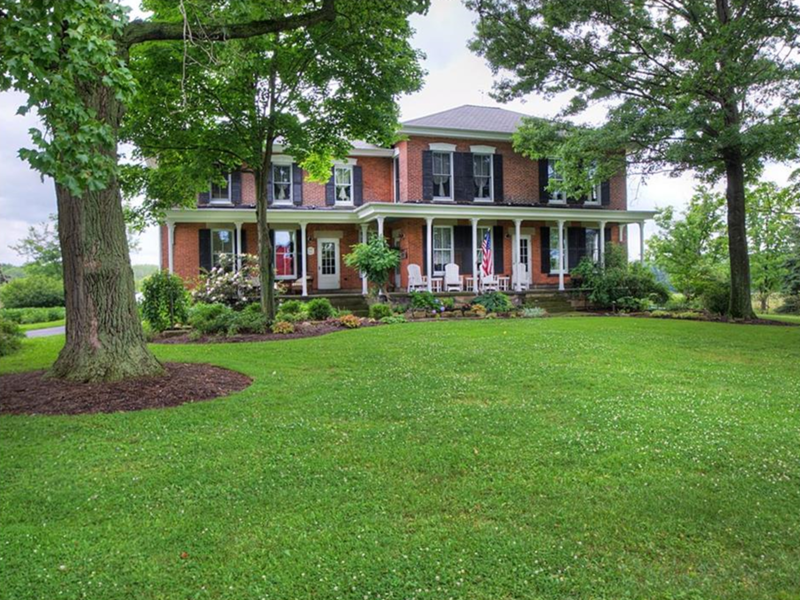 As of Dec. 8, the historic Modroo Family Farm homestead, located at 15571 Hemlock Road, is available for purchase. The Russell Township property has both cultural and historical significance in the Chagrin Valley. 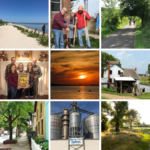 In December 2016, the nonprofit Western Reserve Land Conservancy worked with the Russell Township Park District and residents of Russell Township to permanently conserve 53 acres of the iconic Modroo Family Farm property and create a new public park, Modroo Farm Preserve. The preserve is owned by the Russell Township Park District and the Land Conservancy holds a conservation easement over the 53 acres. In early 2017, the Land Conservancy took legal control of the adjacent 18+ acres of the Modroo property (the homestead), which includes the iconic century home and barn, through a wholly owned subsidiary LLC. Mary Modroo will retain possession of the homestead until Dec. 15. 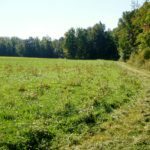 “The Land Conservancy took on this portion of the project at the request of many members of the Russell Township community,” explained Rich Cochran, president and CEO of the Land Conservancy. He added that the goal, as the Land Conservancy presented to the community in early 2017, was always to add these 18 acres to the existing Modroo Farm Preserve, to provide the community with parking for the preserve, a trailhead, a dog run, periodic farmers markets, a vineyard or orchard area, and other agricultural and conservation amenities. The organization plans to work with a ‘conservation buyer’ who will have an appreciation for the natural resources and history of the property, and who will retain the character and charm that make the historic homestead so special. 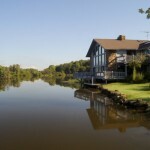 Originally built in 1873, the farm and homestead were acquired by Charles and Mamie Modroo in 1916. 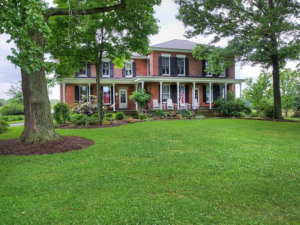 Today, the homestead consists of a 13-acre parcel on which the home sits and a 5-acre barn parcel. The home, fully updated with attention to detail and respect for the historic charm, features five bedrooms, four full bathrooms, and a recently remodeled kitchen. The barn parcel may be sold separately.